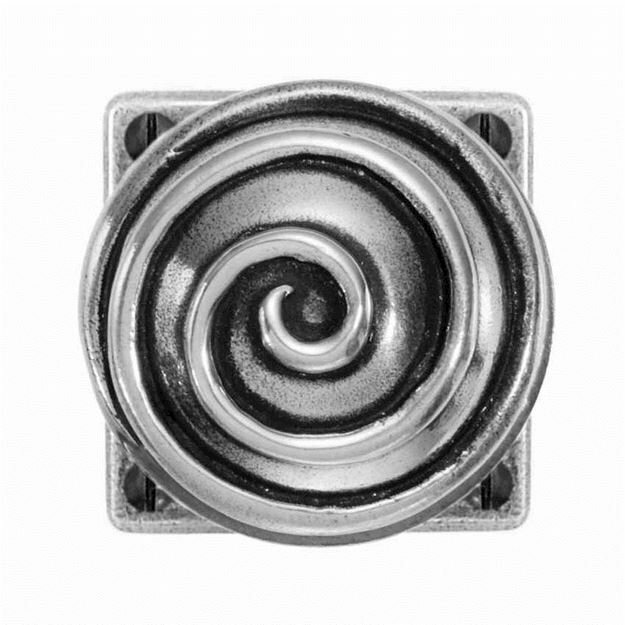 Finesse high quality real pewter door knob. Swirl mortice door knob from Finesse design. 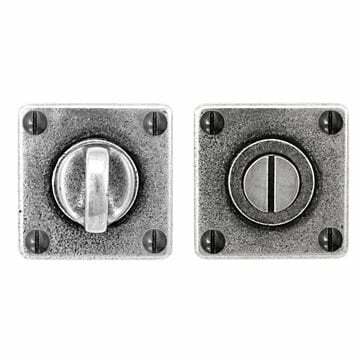 Un-sprung door knobs suitable for use with high quality latches. Door knob 65mm diameter, 65mm wide square rose. Please note: a 3" (76mm) latch or lock must be used as a minimum with these door knobs. Matching accessories available, see related products below.